As a Broker at Lloyd's, we have an extensive portfolio of insurance and reinsurance products. We are passionate about our business and we recognize that each client has their own particular challenges and considerations. General & Medical Finance Limited - UK based specialist health insurance sales and administration centre. 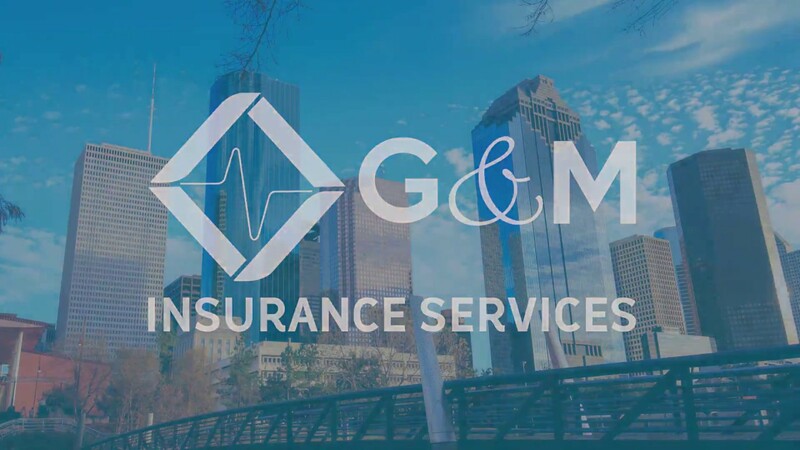 G&M International - global insurance and reinsurance specialists. ProAmica Limited - specialist healthcare trust, administration and medical cost containment company. Sportsinsurance4u - specialist sports brand of General & Medical Healthcare. General & Medical Insurance Limited - Health and Accident Insurance Underwriting specialist authorised by the Guernsey Financial Services Commission.